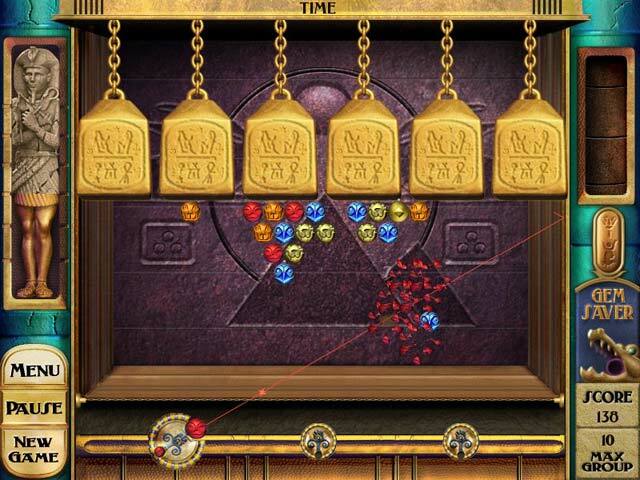 Experience ancient Egypt in all its glory while enjoying hours of engrossing puzzle gameplay. 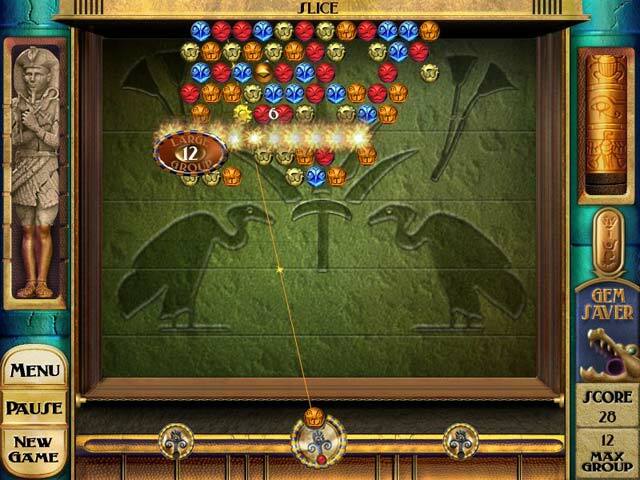 Target bankshots and activate powerups using the aimer, and collect ancient icons and treasures to solve game rounds. 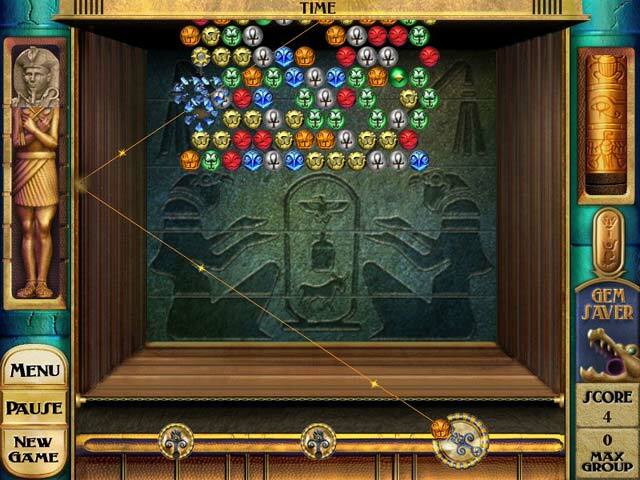 Unlock extra story chapters to unleash the gods from their stone prisons and reveal the ultimate secret!